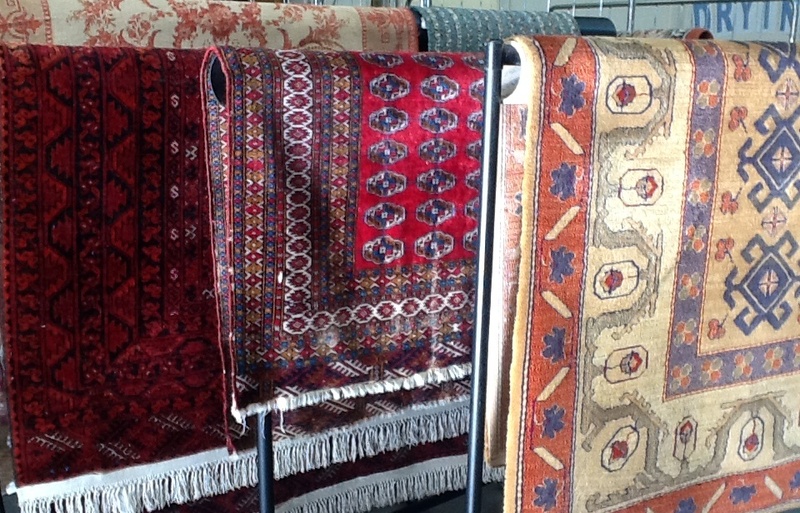 Home > Clean My Home > Key Services > Clean Fresh Rugs > Why your Rugs need cleaning …. ...And how we can help! beside the bed, or in front of the fire? Your rug (s) have been down a while and no matter how you vacuum them, they just look a bit “dull” these days. You haven’t spilt anything on them and you don’t have pets or children, but you do like your home to look good! 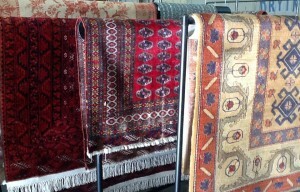 If our Standard Rug Clean is the service for you, why not contact us now for more information. Alternatively, read on to find out about our other Rug Cleaning Treatments. 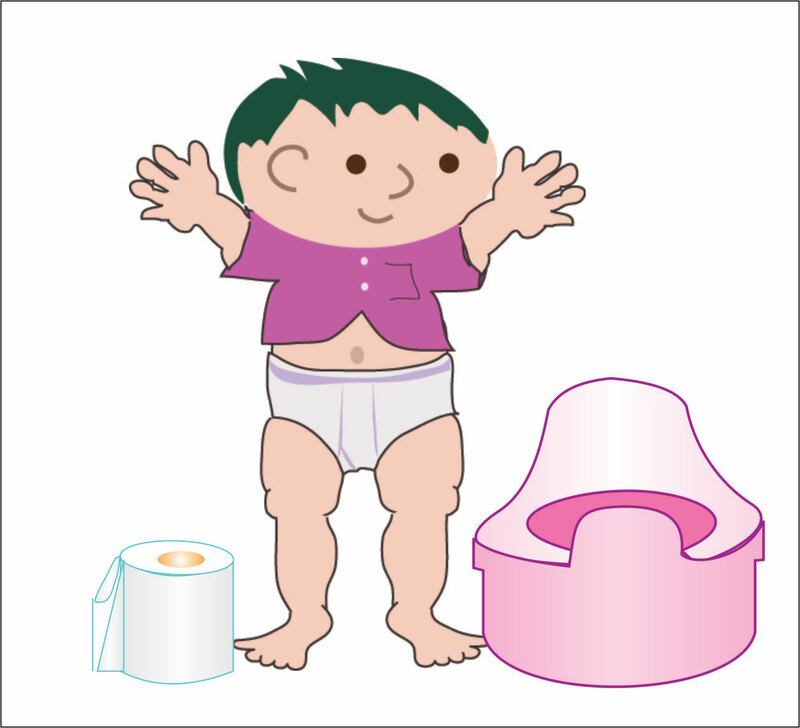 Whether human or animal, through illness, potty training accidents or puppy puddles, we ARE able treat these situations – but you do need to let us know what has caused the soiling. No need to be shy about telling us – we’ve been doing this a long time and have seen it all – and cleaned it all! At A&G Chem-Dry we’ve all got families and pets – so we know that these things happen! Or, maybe you’ve inherited a rug or bought one second hand and need to know it’s hygienically clean before you find a home for it in yours! In situations like these, you will need either our “Platinum” clean (more of that later) or our “Clean, Sanitise and Deodorise” which combines the Standard clean with an NHS approved anti-bacterial treatment and a rug-friendly fragrance. Contact us now for more information or carry on reading to find out about our other Rug Cleaning Services. That cream wool rug looked beautiful when you first bought it, but now …!? Oh dear. It’s seen a few “spills” in its time and shows every mark. It wasn’t cheap to buy and you’d like to see it staying cleaner for longer. 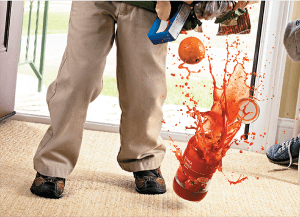 Our ever-popular “Clean and Protect” Rug Cleaning service is tailor-made for you! After cleaning your Rug as we do with our Standard Clean, we then apply a treatment of Chem-Dry Repel, which provides your Rugs with extra protection from dry soiling and accidental spillages, “Repel” can actually extend the life of your Rugs too! Click on this link to read much more about Repel and why it makes sense to protect those expensive investments! We’re on hand to help if you need any further advice. Or perhaps our “Platinum” service is for you …. Why your rugs need cleaning … All of the above and more! OR the very worst has already happened to it ……. Our “Platinum Rug Cleaning Service” is the ultimate in Rug care. It combines ALL the benefits and all of the treatments of the other three cleaning services. If you’re within travelling distance of Cotgrave, Nottingham, why not consider bringing your rugs into our specialist Rug Cleaning workshop. Click here for more details ….